Village House is a rental housing service that started in 2017. USN concepted and produced their nationwide launch campaign. Renting with Village House helps alleviate inconveniences that often come with renting a new apartment in Japan, such as deposits, key money, and commissions, and provides a selection of high quality and reasonable apartments all over the country. To visualize Village House’s USPs in an eye-catching way, USN created a concept dubbed “Ridiculous Conditions”. 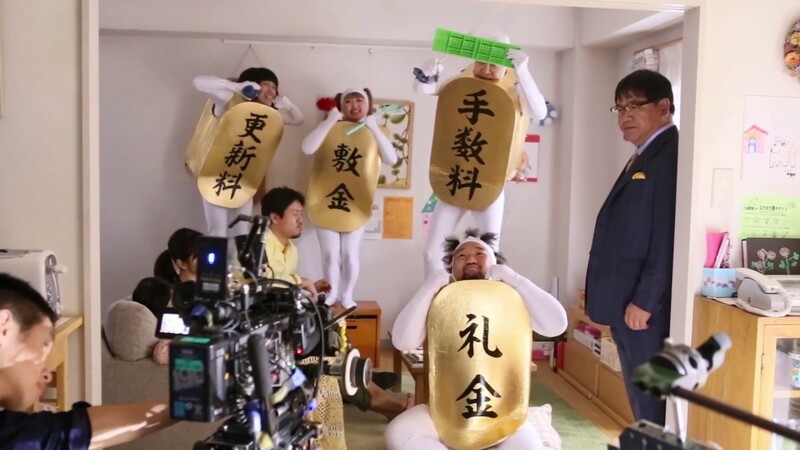 We characterized each negative condition that comes with searching for an apartment, and portrayed each character alongside famous Japanese comedian Cunning Takeyama. We utilized TV commercials, OOH, and bus and train wraps to support the campaign.